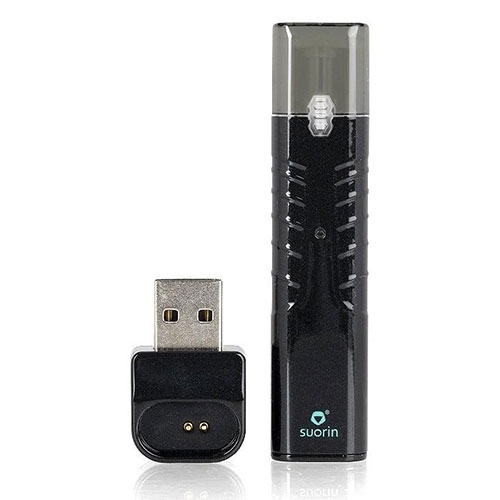 The Suorin iShare Single is an innovative Ultra Portable AIO Pod System designed for MTL vapers and includes a a reliable cartridge and USB charger for on-the-go vaping. 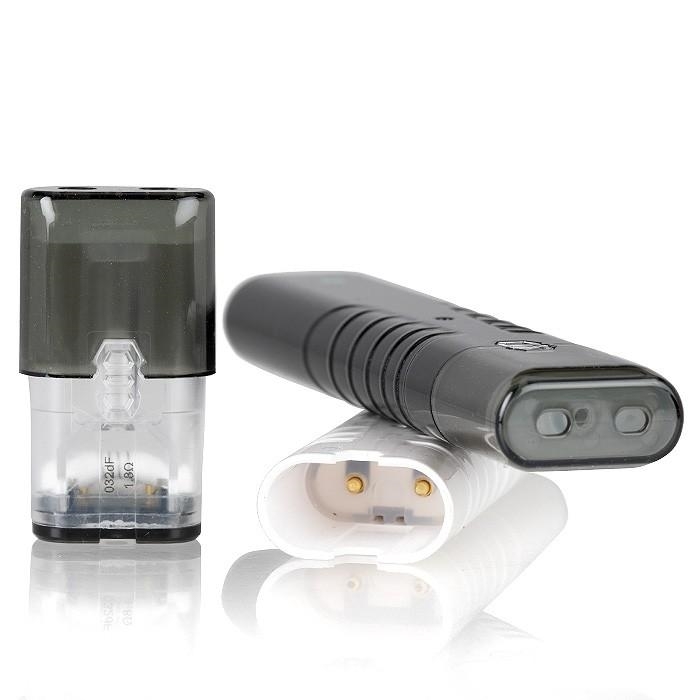 Each iShare Single Pod Mod features a built in 130mAH lithium battery with a draw-activated firing. 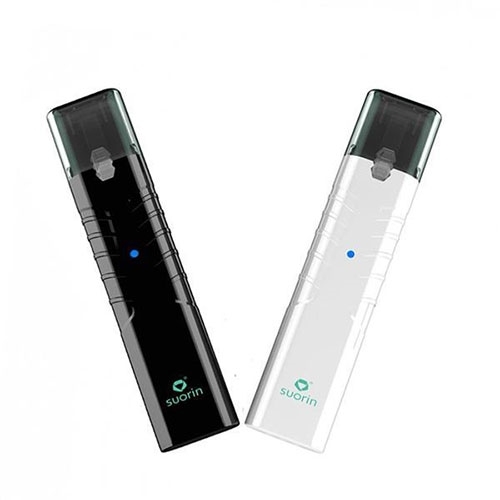 The magnetic pod cartridge holds 0.9ml of your favorite traditional freebase e-liquid or Salt Nicotine e-juice with an atomizer resistance of 2.0ohms. 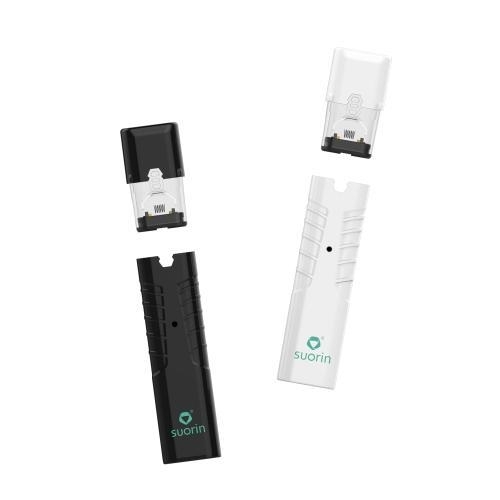 Suorin is a leader in the Pod Mod vaping segment and you really can't go wrong with this compact iShare Pod System vaping device.